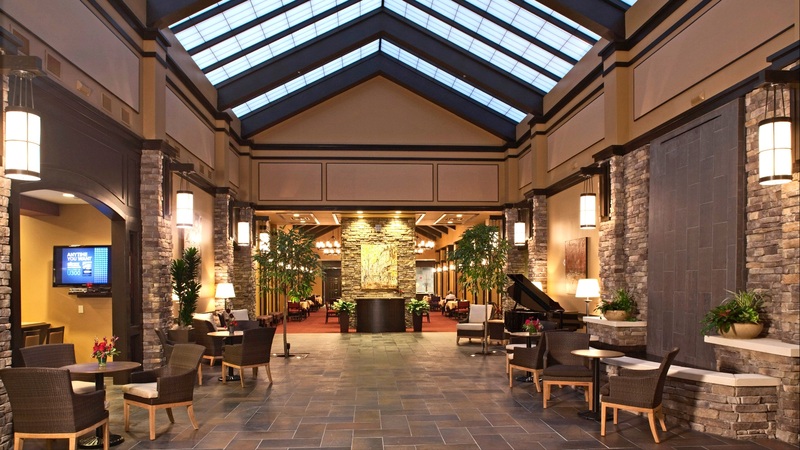 Danberry at Inverness represents the very best of the next generation of senior living. Third Age communities are replacing traditional senior care facilities with engaged and inspired community setting which promote longevity and fulfillment long after retirement. Daniel Communities helped pioneer this trend opening Danberry in 2009 after two years of in-depth study of how the new-age senior was approaching retirement living options. 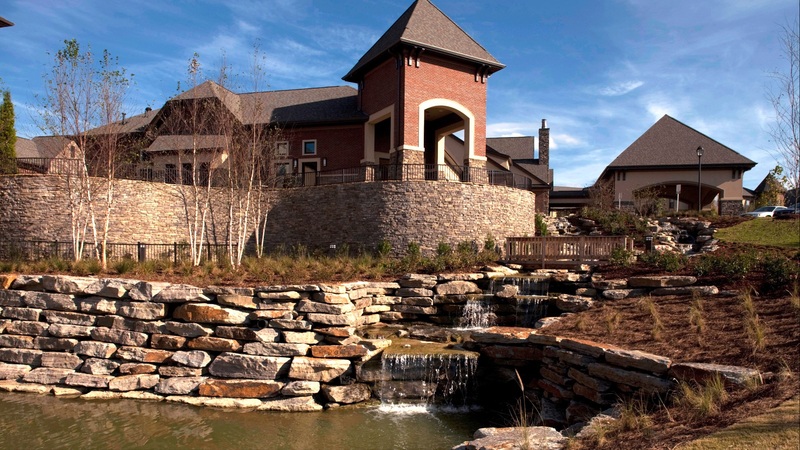 Daniel’s experience in resort-lifestyle communities provided designs and amenities normally reserved for resort properties to be infused into Danberry including a state–of–the–art fitness center and solon, patio café and club bistro bar, outdoor gardens and an indoor pool. 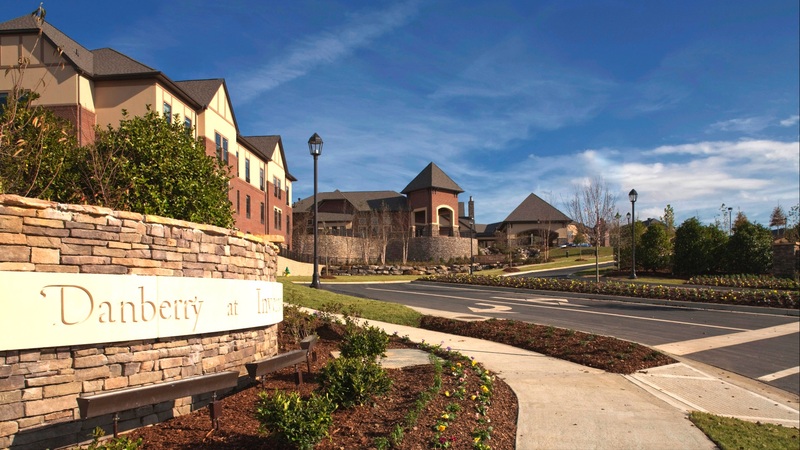 Danberry Village includes 232 apartment style homes with generous appointments all on one level serving both independent and assisted lifestyles. 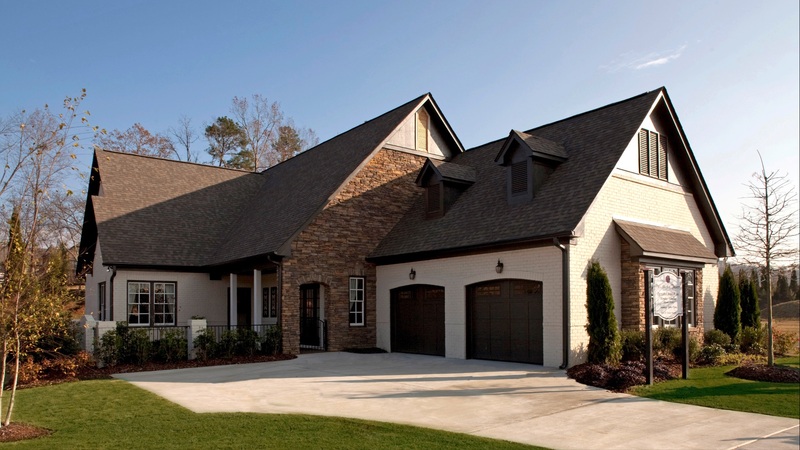 The Cottages of Danberry is a gated retreat of 48 homes set apart by its unique charm, vision for 21st Century living, and coveted country club lifestyle. 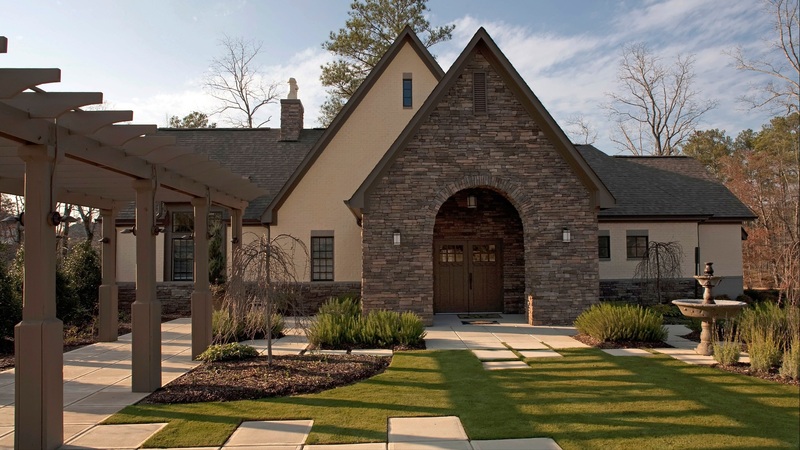 Residents will enjoy both the amenities of Danberry at Inverness, as well as exclusive golf, tennis, and social activities of the Inverness Country Club. Many elements of Danberry have been successfully copied in several third age developments across the country. 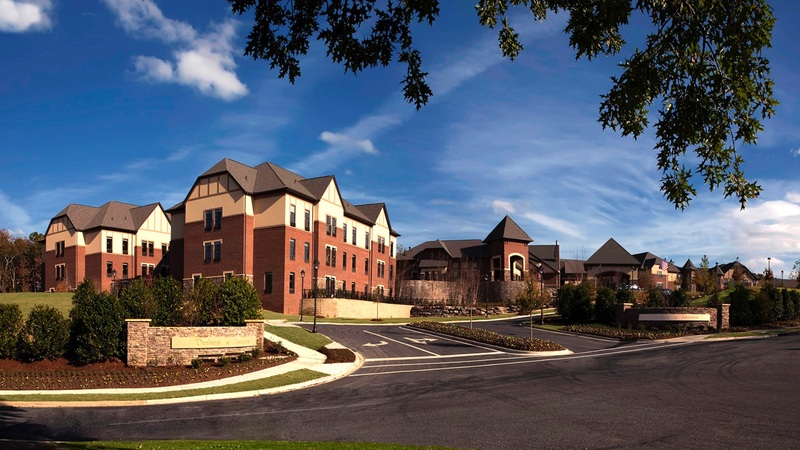 Danberry Village was sold to leading senior care provider Life Care Services in 2015. The Cottages of Danberry continue to be managed and marketed by Daniel. Daniel pioneered the next generation in senior living with Danberry’s opening in 2009. 1st Place Winner of both the “Beautification Award” and “Mayor’s Award” 2010 by City of Hoover.